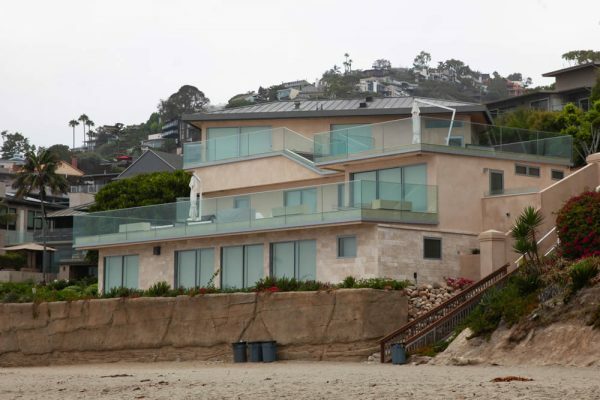 Jeffrey and Tracy Katz, owners of 11 Lagunita Drive, were also ordered to remove the seawall along Victoria Beach within 60 days and submit an environmentally-sensitive plan to accomplish this within 14 days. Steven Kaufmann, an attorney for the Katzes, argued that the construction at issue consisted of minor repairs and maintenance, and therefore did not require a coastal development permit. Instead, they secured approvals from the city of Laguna Beach. Notably, Laguna Beach’s Design Review Committee determined the Katzes were exempt from needing a Coastal Development Permit in December 2017. However, the Coastal Commission later found this decision to be inaccurate and not supported by the facts of the project. Coastal Commission staffers countered this argument by showing photos of the home before and after the construction, claiming that the extensive work constituted new development. This violated the commission’s conditions of approval for a temporary seawall to protect the property’s original 1952 home from erosion but not major construction. Some of the Coastal Commissioners, including Commissioner Donne Brownsey, were perplexed by Kaufmann’s argument that the construction done at 11 Lagunita Drive was minor repair and maintenance, considering most of the home was stripped to the frame and rebuilt. “In my mind, this is a case where a property owner with intent sought to not be bound by the laws that regulate development on our coast,” Brownsey said. During an interview with the Independent on Wednesday, Kaufmann said the city carefully and properly reviewed the work done at 11 Lagunita Drive as an exempt minor remodel. 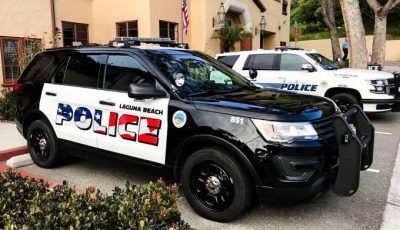 As of press time Thursday, the city of Laguna Beach had declined multiple opportunities to comment on the review process for the property. 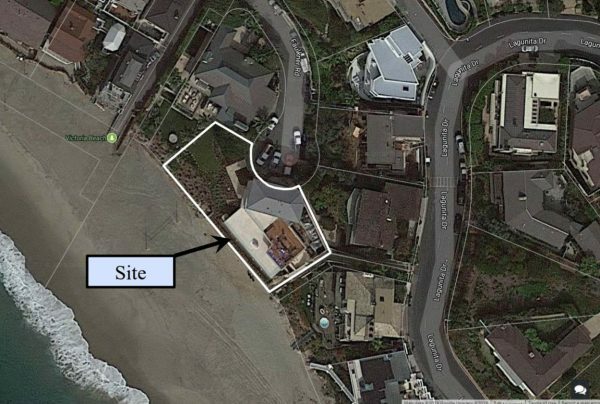 The California Coastal Commission levied a $1 million fine on Aug. 9 against a Laguna Beach couple for rebuilding their Victoria Beach house without a coastal development permit. Denise Erkeneff, an administrator and special events chairwoman with Surfrider Foundation’s South Orange County Chapter, said it’s clear that 11 Lagunita Drive was reconstructed because the city of Laguna Beach issued the project multiple building permits since 2016, several of which indicate major remodel and demolition. As many coastal property owners attempt to address the impacts of sea level rise, Erkeneff said she doesn’t expect this enforcement action to be the last of its kind. Garry Brown, executive director and CEO of Orange County Coastkeeper, said he was delighted by the Coastal Commission’s decision, which reinforced the panel’s role in providing a level playing field for all Californians. ANOTHER EXAMPLE OF A CORRUPT CITY GOVT. How does a multi-million dollar estate HOME get by ”on the sand of our town” WITHOUT a coastal DEVELOPMENT PERMIT? Where is the DEMOCRAT STATE Attorney General and our famous O.C. DA? WE [the People] need to dig out more than just the illegal sea-wall. Paul Merritt registered INDEPENDENT for Laguna CITY Council. You’re all just a bunch of jealous money grabbers. The Katz family can afford to live there and you can’t, so you’re going to yry and soak them for a batch of money. Disgusting. The article leaves out an important local issue that affects all residents of Laguna Beach and that is the cozy relationship of Nancy Balmer-Csira, the city Zoninig Administrator, and James Conrad, the architect on this project. The Los Angeles Times pointed out that the two are “close friends.” Mr. Conrad frequently employs Nancy Csiera’s son as a contractor on his projects. 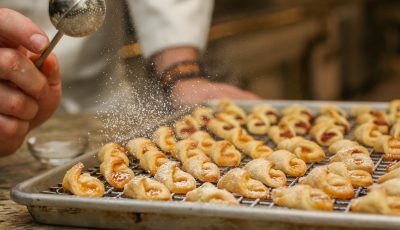 Ms. Csira frequently helps Mr. Conrad’s projects avoid required review by providing Conrad related development with a rubber stamp of approval. The Los Angeles Times reported “Record requests unearthed emails from the city’s top building official, who said “the project is a 100 percent remodel and addition. … Every area inside and outside of the house has been rebuilt.” His interpretation was overruled by a zoning administrator who coastal officials later discovered had a personal connection to Conrad.” In another project at 346 Y Place, Ms. Csira approved major changes for a retaining wall despite the fact that such changes clearly had to be first approved by the Design Review Commission. In my opinion Mr. Pfost needs a lesson in what conflict of interest means and the City Council should clean house at the Community Development Department. The Csira-Conrad association puts all of us at risk.